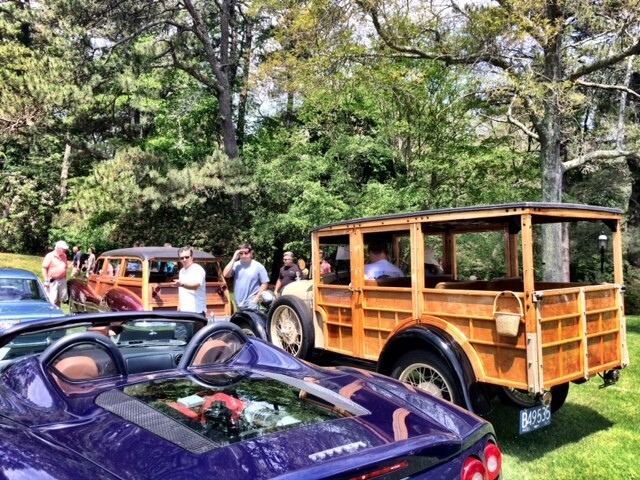 The Annual Cape Cod Auto Show at Heritage Museum and Gardens will be held on June 11, 2016 from 9 am until 2 pm. Over 100 cars are expected to be showcased at the event. 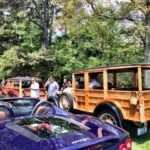 The cars are of a wide variety to appeal to all and include hot rods, antique cars, classic autos and even custom cars. Many of the cars at this annual event have historically been in pristine condition but there are also those under restoration that are fun to look at. 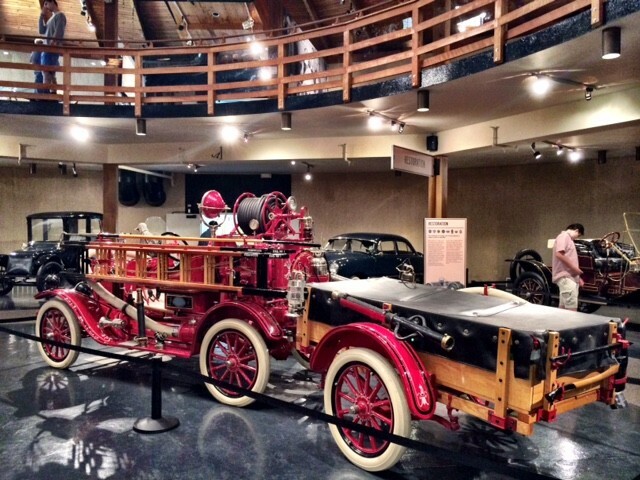 This year there will be a special exhibit area that will showcase cars that were made in Massachusetts and two cars will also be celebrated this year upon reaching milestones. They are the Toronado and the Continental MKII that are celebrating 50 and 60 years respectively. A parade of cars will take place at 2 pm but prior to that you can stroll to your hearts content staring at 9 am to view the cars that will be staged at Heritage’s Parade Field.